The Oakland Public Library is in financial trouble. It faces a projected annual deficit of $3.5 million to $4 million, and a budget gap this size could lead to branch closures. Library Services Director Gerry Garzon presented a report to City Council members on 1/9/18 for a proposed parcel tax measure for the city’s June primary election. The proposed measure calls for a $75 per parcel tax for 20 years providing about $10 million per year. The measure is an effort to make up a shortfall in funds from Measure Q, a parcel tax passed in 2004. The proposed parcel tax would prevent library closures and extend operating hours, continuing to provide a safe place for students after school. It could create more permanent staff positions, increase budgets for books and other materials, and provide funds for the purchase of new furniture and equipment. The process of placing this measure on the ballot needs your help. It will go through the review process with city council committees and then will be reviewed by the council as a whole. To show support for the measure we library advocates need to make our presence felt. Please attend the city council meeting at City Hall, and stand up for our libraries! 2/6/18, city council Meeting, 5:30 p.m. 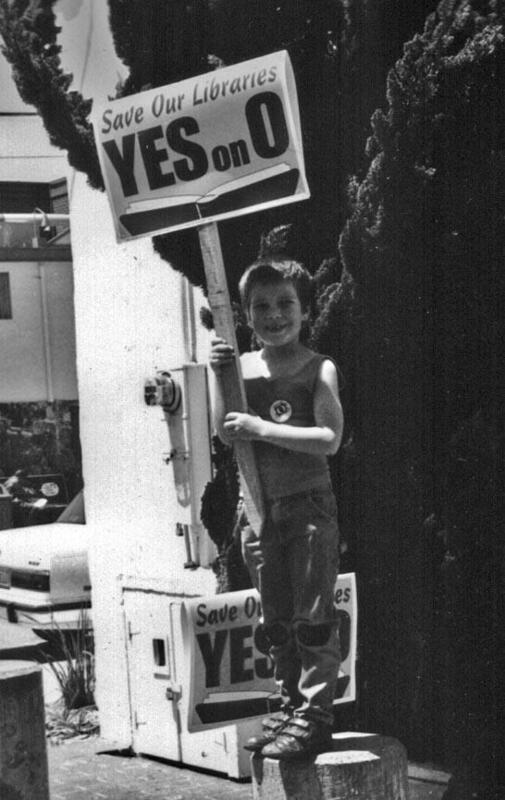 The Friends of the Piedmont Avenue Branch Library was founded in 1993 to support the Piedmont Avenue Library. FOPABL is part of a coalition of Friends neighborhood groups throughout Oakland. With the assistance of the Friends of the Oakland Public Library, the group that supports the entire OPL system, FOPABL raises money for our library. Donations given to Friends of the Oakland Public Library and earmarked for the Piedmont Avenue Branch Library are eligible for a tax deduction using their 501(c)3 status. Most importantly our Friends groups advocate for the libraries to assure they receive adequate funding. We attend council meetings and speak for our libraries; often wearing and distributing bespoke and whimsical buttons. 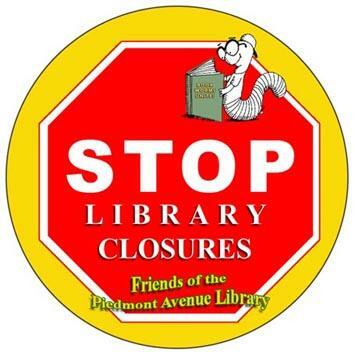 Our Friends group fought to keep our branch open when we lost our lease on 41 st Street and to keep our neighborhood involved with the library after it moved to its current temporary location behind Piedmont Avenue Elementary School on Echo Avenue. The cutouts on the fence were great fun to make and call attention to the library. FOPABL sponsors events at the library as another way to keep our neighbors involved. Our next meeting is Wednesday January 24 at 6:30 p.m.. 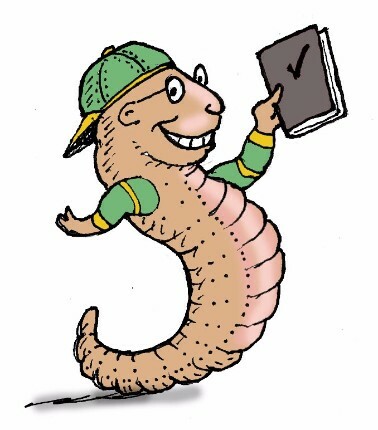 Please join us and bring your ideas of what we can do for our library. Have you ever considered keeping an octopus as a pet? I have neighbors who keep chickens, tropical fish and guinea pigs, others who have a dog or two, and naturally there’s always the occasional cat roaming around. But how about an octopus? This book by Sy Montgomery is about close relationships she’s developed with octopuses. (She clarifies on page one that the plural of octopus is octopuses, not octopi. Darn. Another one I’ve had wrong all my life.) The book quickly convinces us that octopuses are fascinating creatures, well worth the time observing, but tricky to keep in captivity, and probably much too expensive for any of my neighbors to keep as pets. Ms. Montgomery does most of her octopus observation in the New England Aquarium, but also visits their relatives in French Polynesia, the Gulf of Mexico and elsewhere. The parts I enjoyed most in her book were descriptions of cleverness and intelligence – The nature of their intelligence is extraordinary. Octopuses have nervous systems that are far larger and more complex than other invertebrates, with many times more neurons. In fact, they have more neurons than many mammals – Five times more than a guinea pig for example. I’m sure my neighbors would be disappointed to hear that. Ms. Montgomery is a good writer – Her book was a finalist for the National Book Award in 2015 (the year Ta-Nehisi Coates won for “Between The World And Me”). She has lots of fascinating facts and observations to share, and lovely stories about the dedication and genuine friendship of the workers and volunteers who care for these creatures. I confess she grows a bit too sentimental for my taste at times, but there’s no denying her genuine affection for the eight legged individuals she comes to know so well during her story. Maybe I was expecting more of a science fiction story – Alien creatures with brains in their legs! Or a Jules Verne story – Giant tentacles surrounding our submarine! It was a good story nevertheless. But back in my neighborhood we’ll just have to be content with our chickens, cats, dogs and guinea pigs. Wednesday January 24th 6:30pm: Friends of the Piedmont Avenue Branch Library meeting. Be part of the excitment of helping your library! Tuesday January 30th 6pm: Mercy & Madness on the Streets of God’s Favorite City , Author Talk by Brad Newsham. Our neighbor Brad Newsham will share his thoughts about writing, publishing, cab driving, travel and life itself. Tuesday February 6th 5:30pm: City Council Meeting at City Hall. Support the Oakland Public Library ballot measure. For more information contact the OPL Advocates at OPLAdvocates@gmail.com. Tuesday February 6th 6pm: Ready For LOVE : Author talk by Heather Alaine. She shares hilarious (and sometimes outlandish) stories from her dating experiences, the rollercoaster of love, and her reflections on the power of self-love.